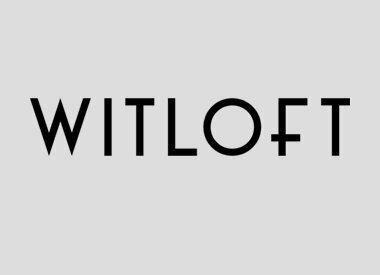 WITLOFT is a traditional leather apron line, created in 2014 from a love for BBQ, cooking and making furniture. 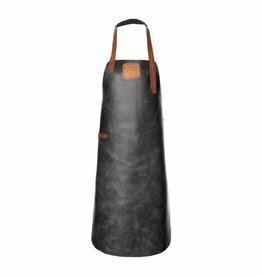 At a time when we go back to the basics and the craftsmanship again takes center stage, WITLOFT offers handmade aprons of a high quality vegetable tanned leather. WITLOFT would like to transfer her love of these authentic, sturdy aprons with character! The WITLOFT learning aprons requires character users, as seen in the TV program Grillmasters. Whether you like preparing a culinary seven-course dinner for your friends at home, working in a barbershop, making furniture, brewing your own beer or the BBQ king among your friends, you name it! For the professional or for the ones at home with love a craft, the WITLOFT aprons are multi-use.